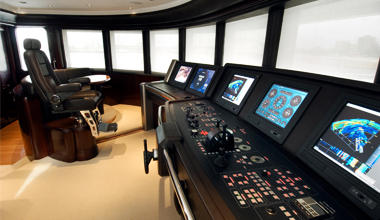 Yachts are what we do. Ocean living can cause problems, but with TESS our highly trained staff and problem solving abilities make no project too big or too small. 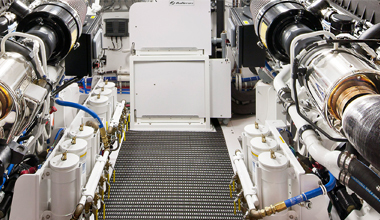 Marine Electrical Services for the Yacht Industry. 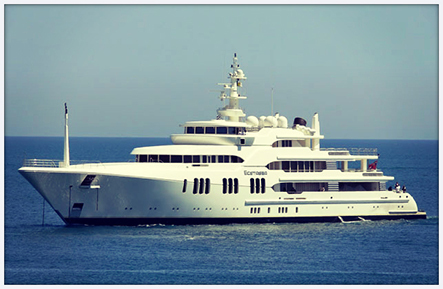 We are a Marine Electrical Service Company servicing mostly in the Large Mega Yacht Industry and Marine Land Installations (marinas, resorts, apartments, docks, etc). 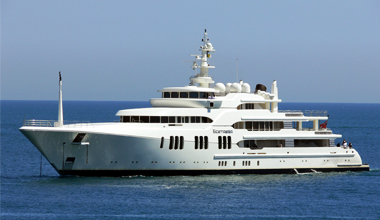 TESS provides reliable technical solutions for yachts, ferries, cruise vessels, fishing, and commercial transport vessels as well as some land based applications. With thousands of European & American parts on hand, we have what it takes to get the job done. Call now or fill out the form below; Our strength is our commitment to serve you. 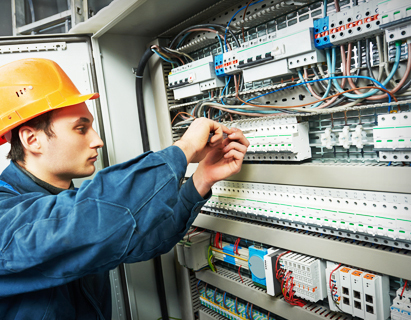 TESS LLC has providing marine electrical services for more than 30 years in the South Florida area with our service office located at 2300 State Road 84 in Ft. Lauderdale and the new sales and engineering office located at 2860 State Road 84 suites 115 through 117.